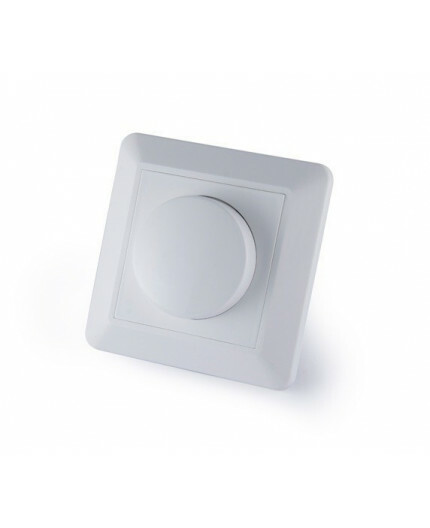 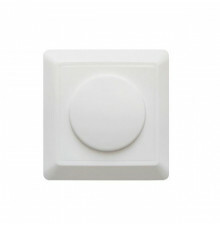 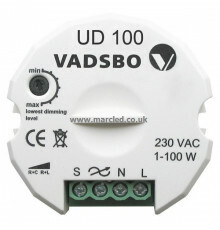 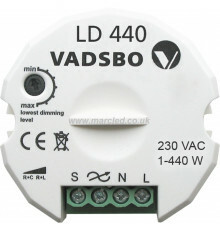 - Trailing Edge/Leading Edge Dimmer. 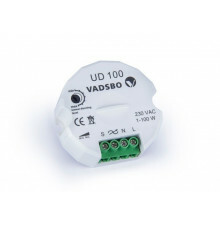 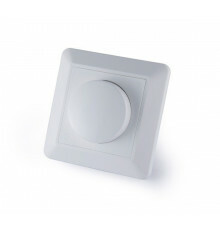 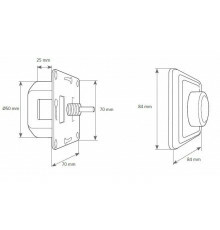 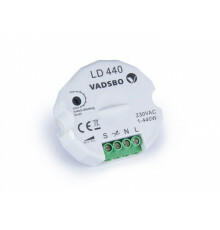 - Suitable for round wall box. - Load up to 300W. 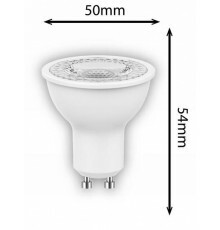 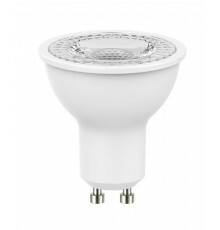 NOTE: Do not use the LED-dimmer for fluorescent lamps, fans or toroidal cores. 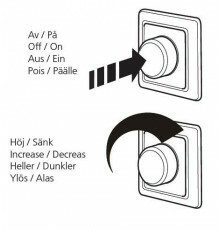 The installation must only be performed by a competent electrician.